For some, it started during play time: setting up a class of stuffed animals, building cities of legos, or crafting the perfect pretend pie. For others, a teacher or professor piqued an interest, or a personal experience meant choosing an alternate path. We find our passions in different ways at different times, but it is the finding of these passions that drives our ambition and our life choices. In a blog post entitled “Passion-Based Learning,” Edutopia blogger Ainissa Ramirez asserts that passion is the impetus to education in the 21st century. Our job as educators is to unlock the passions within our students– through any and all of today’s top educational pedagogies and through unique experiences that may ignite an interest. At Grandview, we use our small size to our advantage. Each student has a personalized learning plan, and through small class sizes and lots of one-on-one attention from teachers, we are able to tailor our curriculum to fit the passions and abilities of each student. 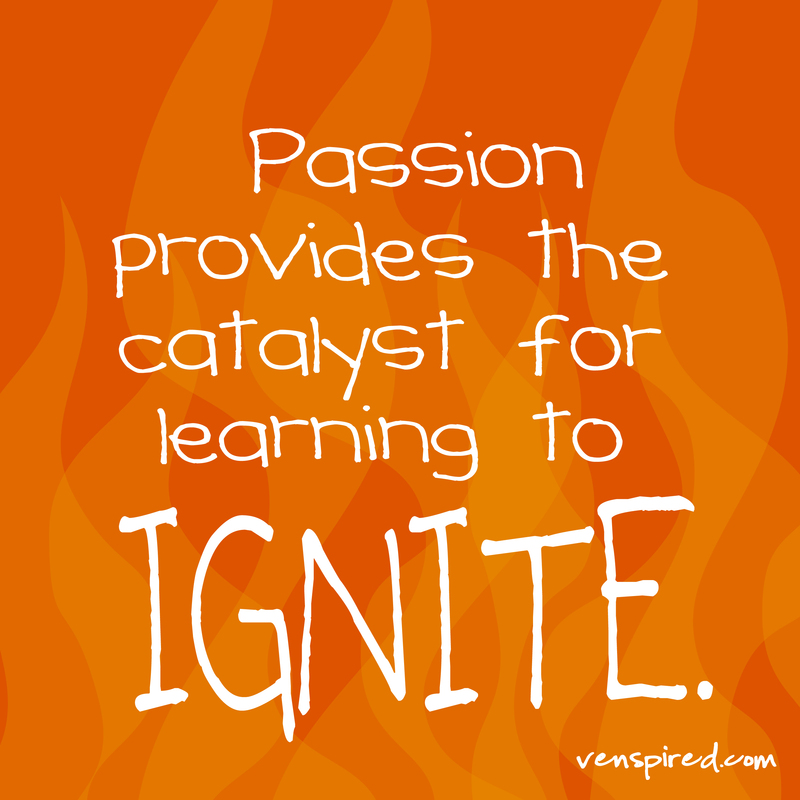 Outside of the classroom, we are able to provide experiences meant to ignite passion and incite a love of learning. 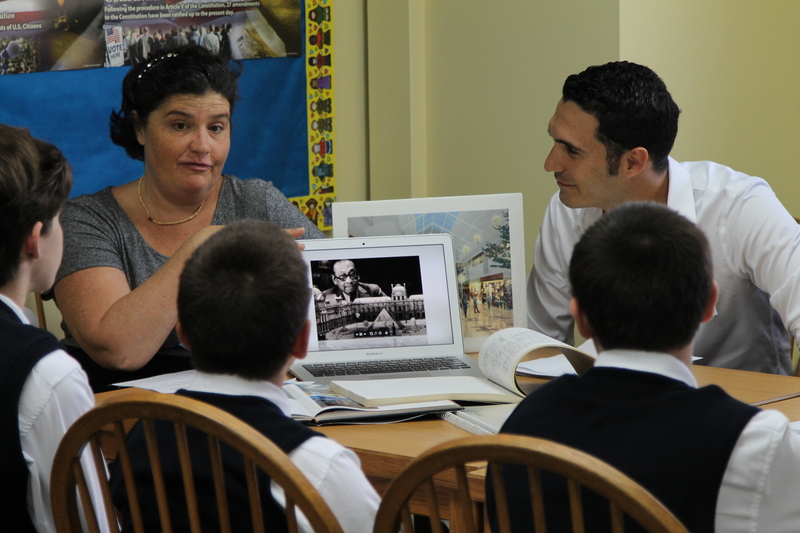 One such experience for our middle and upper school students is our annual career day. Career Day at Grandview is a personalized experience for each student, meant to tap into known interests and perhaps inspire a passion for a particular path. Prior to the event, Personalized Learning Coordinator Susan Rose administers career interest surveys to all middle and upper school students, using the results to craft unique schedules for each student. This year’s event featured forty professionals, including current and former Grandview parents, alumni, and generous members of the South Florida community and beyond. Students each visited four career fields where they engaged the adults about their passions, listened to sage advice, and learned a little more about themselves. Events like this allow students to explore beyond the curriculum; it is in this exploration that we hope to ignite passion. With passion, learning is no longer a “have to” for students– learning becomes a “need to” as their passion drives their personal journey. 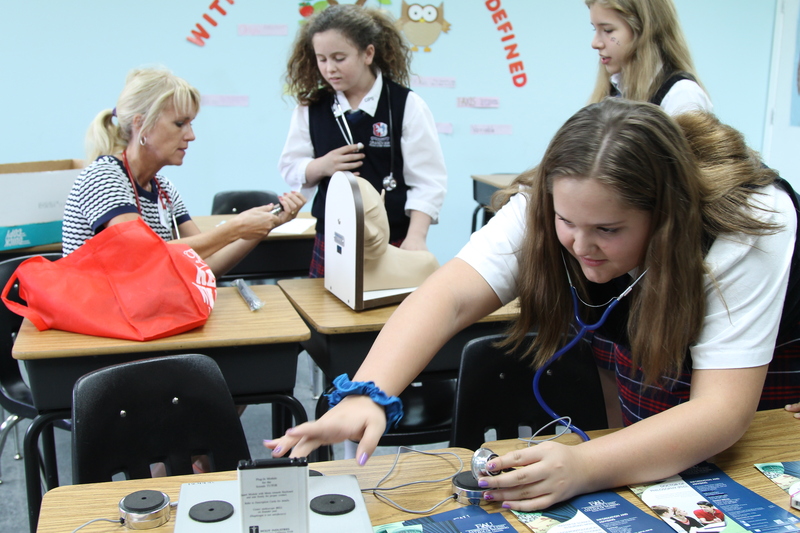 Tags: career day, Passion-Based Learning, personalized learning. Bookmark the permalink. Previous post ← Why Personalization? Passion based learning brings automatic relevance and motivation- essentials for true growth!